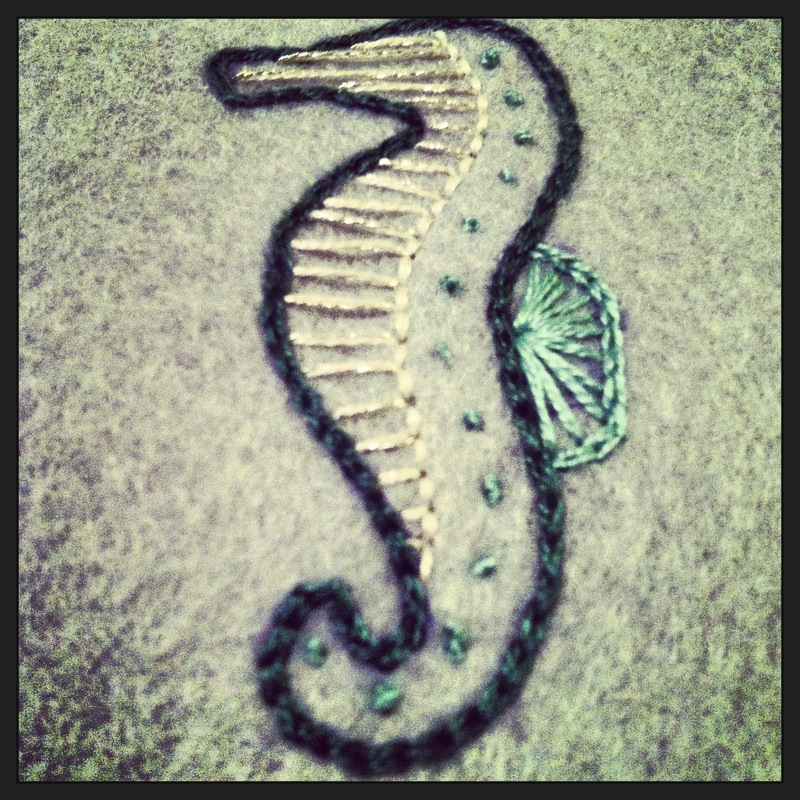 Today I had a lazy afternoon with my sweet boys, J + W.
and decided to spend it with a little needle and thread. I love taking thread and making something beautiful. 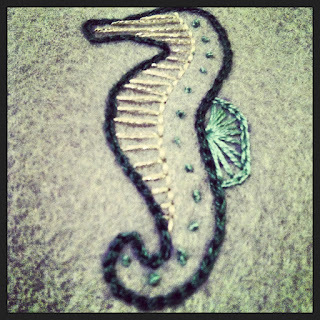 Check back later for what to do with a little bit of embroidery. This was done on felt and is my own illustration.